Pension Annuity Versus Pension Lump Sum: Which is Better? By Pension Lawyer Eva Cantarella of Hertz Schram PC on Thursday, May 25, 2017. There are two basic types of pension plans: (1) defined benefit (DB) plans, which provide a guaranteed benefit based on a defined formula set forth in the plan; and (2) defined contribution (DC) plans, such as 401(k) plans, which provide an individual account for each participant and for benefits based solely on the amount contributed to the account and any income, expenses, gains, or losses allocated to the account. DB plans must provide the benefit in the form of a life annuity, but may permit participants to elect to take their benefit in the form of an optional lump sum. 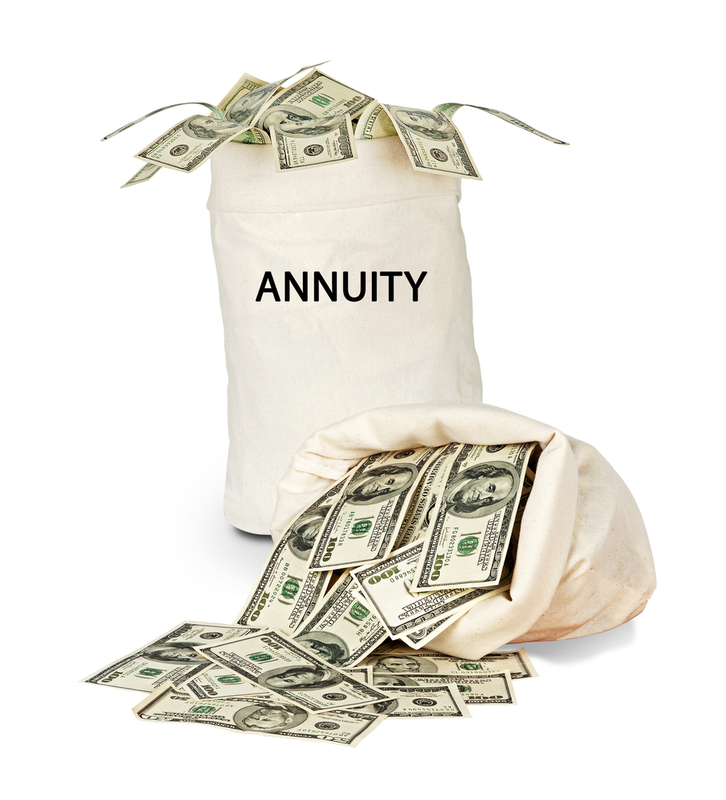 DC plans are not required to provide the benefit in the form of a life annuity, but a small percentage offer a deferred annuity product among their investment options. So which is better? The annuity or the lump sum? That depends. If you have a terminal illness, you might want to elect the lump sum and then take a trip around the world before you move on. Or perhaps you want to leave an inheritance payable out of the lump sum. On the other hand, if you expect to live a long life, the life annuity might make more sense because you won't need to worry about running out of your pension money. A recent MetLife study, entitled "Paycheck or Pot of Gold Study" (Study), puts a finer point on the question. In the summer of 2016, MetLife commissioned the Harris Poll to conduct an online survey of 1069 U.S. adults ages 50-75 who (1) received from a DB plan, a lump sum of $25,000 or more or a monthly annuity of at least $500; or (2) under a DC, had an account balance of $25,000 or more and withdrew all or a portion of it when they retired, or received monthly payments of at least $500. For those receiving an annuity, the average monthly payment from the DB plan was approximately $2,661, but only $1,691 from the DC plan. This snippet of data suggests that DB plans provide greater retirement security, at least if the benefit is taken in the form of an annuity. But, what about the lump sum? The Study found that one in five persons who took their pension in the form of a lump sum depleted it, on average, in just 5 ½ years! Of those who took a lump sum from their DC plan and were not also receiving a DB pension, the money was exhausted even sooner: in four years! The reasons for the rapid depletion of the lump sums varied, but were largely due to major purchases and spending the first year following retirement, including vacations, home improvements, and paying off debt. These are ominous data given that 65% of persons age 65 today will live to age 85, 25% will live to age 95, and some will live to over a hundred. Not surprisingly, for persons who had not depleted their lump sum, 35% are worried their pension money will run out. By contrast, nearly all of the persons who took their pension in the form of an annuity indicated they were happy with the choice and felt more financially secure because the monthly payments made paying for necessities and budgeting easier and more predictable. In my experience as a pension lawyer for well over 20 years, given the choice between a pension annuity or pension lump sum, the vast majority of participants will elect the lump sum. The reasons they do so vary, but revolve around a desire to maintain control over their money and concerns that their employer or the insurer of their annuity payments will not make good on the promised pension benefits. So, which is better? The pension annuity? Or pension lump sum? The answer will depend on a range of factors specific to YOU, including your life expectancy, access to other resources, whether you need the money to start a business or want to leave an inheritance, whether you believe you can achieve greater returns by taking the lump sum, and your risk tolerance. My best suggestion if you have a choice between a pension annuity and pension lump sum is that you consult a fee-based financial advisor before you make your benefit election decision.